Any visitor to the town of Staithes is going to be astounded by how much history such a small place can have. 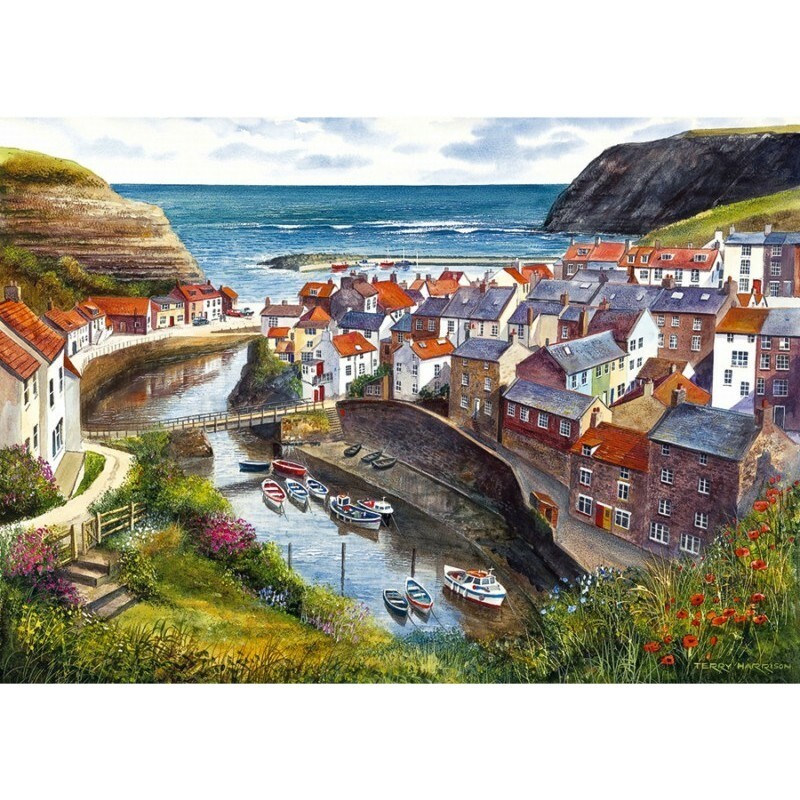 Nestled between the sea and the North York moors, Staithes is famous for its past fishing industry and hundreds of years of mineral production, an industry that continues to this present day. At the foot of the village is a beautiful small harbour, sheltered by high cliffs, piers and rock armour. A small fleet of brightly painted cobles can usually be found here. These are the traditional fishing vessels of this coast and are used by local fishermen to catch crabs, lobsters and cod. Staithes has been home to many heroes including Captain James Cook and many brave souls whose names are recorded in stone on the War Memorial. It is also home to those who today, at the sound of the maroon, take the Staithes Lifeboat to sea as their ancestors have done for the last 100 years.